Difference between regular and westernized version is that in westernized version Japanese names, food and places have been completely replaced. 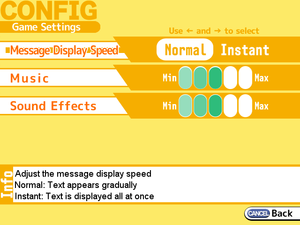 Demo is also available and progress is transferable to full game. 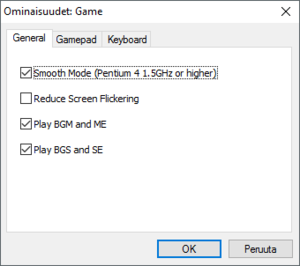 Enable "Reduce screen flickering" in the game options (F1). 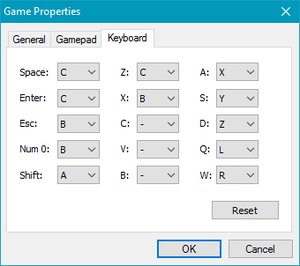 Remap keys in game options menu. Plug in controller before starting the game. 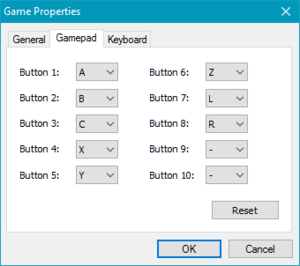 Remap keypad buttons in options menu. Has to be bought separately from English version. Is also known as Manken! ↑ 2.0 2.1 File/folder structure within this directory reflects the path(s) listed for Windows and/or Steam game data (use Wine regedit to access Windows registry paths). Games with Steam Cloud support may store data in ~/.steam/steam/userdata/<user-id>/214610/ in addition to or instead of this directory. The app ID (214610) may differ in some cases. Treat backslashes as forward slashes. See the glossary page for details. 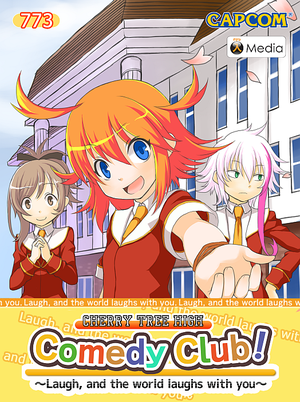 This page was last edited on 19 April 2019, at 08:56.